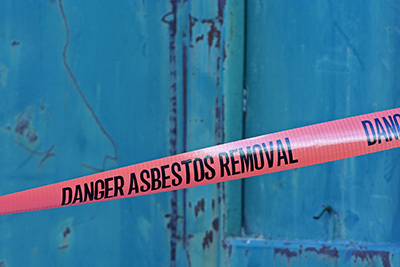 This course is designed to introduce and familiarize real estate professionals with current issues involved with asbestos, lead, mold and radon in commercial, institutional and residential structures. Property transfer practices now include specific procedures and practices for disclosure and recordkeeping for the presence of environmental health hazards. Students will become familiar with these standard practices, as well as the regulatory infrastructure associated with the issues and services that exist to respond to the need.